Fira is a capital of Santorini island. It has traditional architecture, all sort of activities and variety of accommodation and restaurants. Village of Fira perched on the cliff 300m high offering astonishing view over volcano. 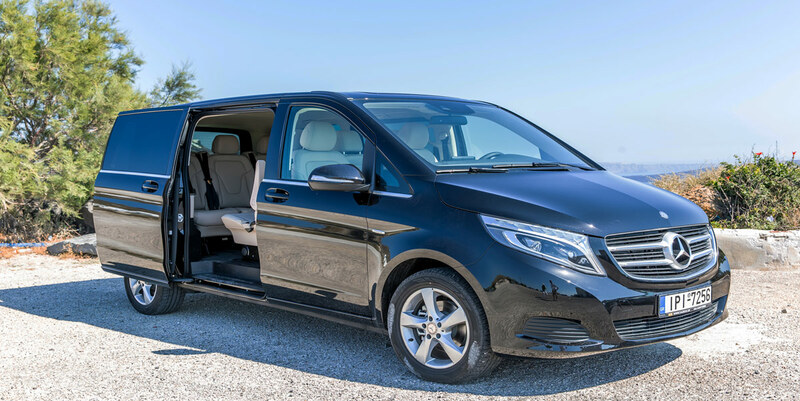 Renting a car in the capital is easy with “Santorini car rental” has comfortable pick up and service.